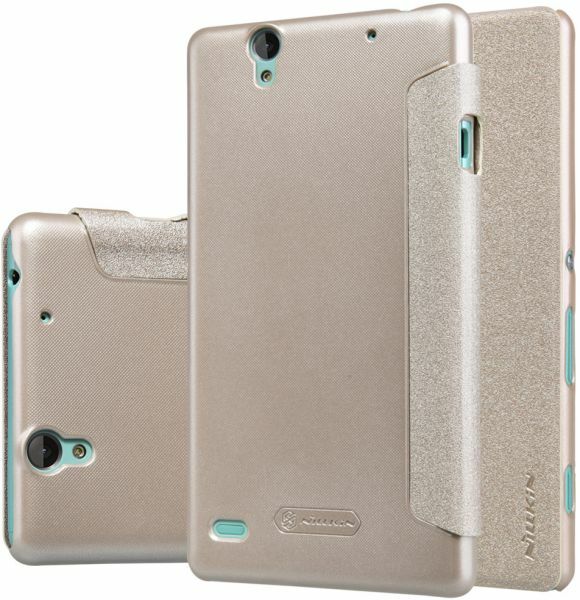 It uses flip leather cover with PC hard case, showing totally new visual experience. The leather cover is anti skidding and wear- resistant with smooth grain. The inside is micro fiber, protecting mobile screen perfectly. Reserve the receiver's hole location especially,& which is convenient to answer calls. Side turn design with personality. Fresh and fashion color match.